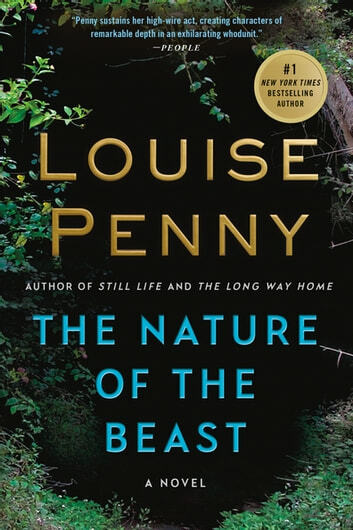 Louise Penny has done it again! Another incredibly powerful tale. She really knows how to portray and imply evil. The quirky folks of Three Pines are as endearing as ever. This is the first Inspector Gamache work to be based on actual historical events. I found the embellished story fascinating, if sometimes hard to follow within the Three Pines context. So many new changes by the end of this novel, leading me to look forward to the next book. AND, I am left with the question....what IS next for Inspector Gamache? I couldn't wait for this book to come out but I didn't want to start it because I knew once I did I wouldn't be able to put it down. 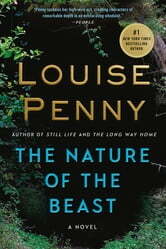 Louise Penny has the wonderful ability to draw you in, you experience not read this book. Just like a great movie you are sad when you turn the last page. Time to start over and read the entire series all over again. What a novel. I ve been reading since I was 4 years old ; never I ve I loved a novel like this . From the beginning to the end it captivates you like no other. The best of Inspector Gamache yet.